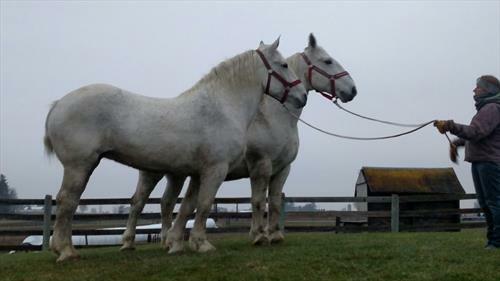 Assistance needed with daily care of horses. Cleaning of barn, stalls, and tack. 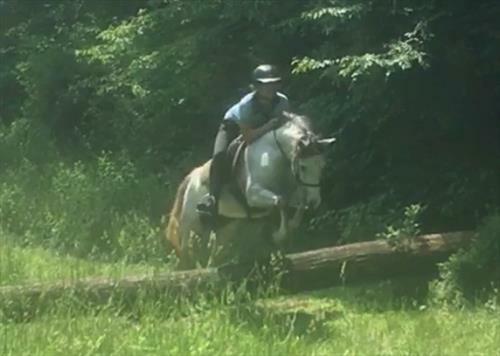 Help with driving of horses and riding for training and fitness maintenance. 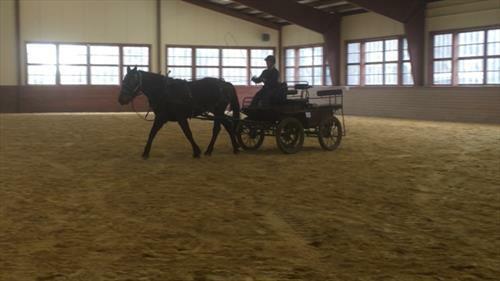 Ability to teach riding lessons. Will train how to drive a horse and carriage. 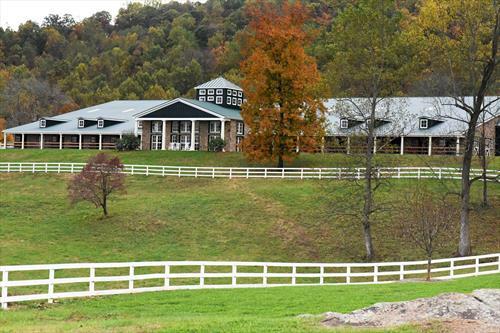 Great opportunity for someone looking to broaden their horse experience. Check out our facebook page "High Meadow Herefords, Horses and Heritage"
Mature, responsible, and able to work unsupervised. Lovely farm in a rural setting. 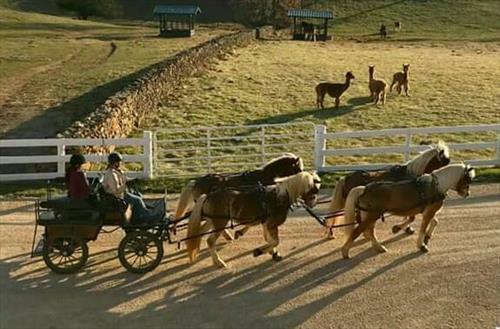 Opportunity to learn about carriage driving and show experiences. 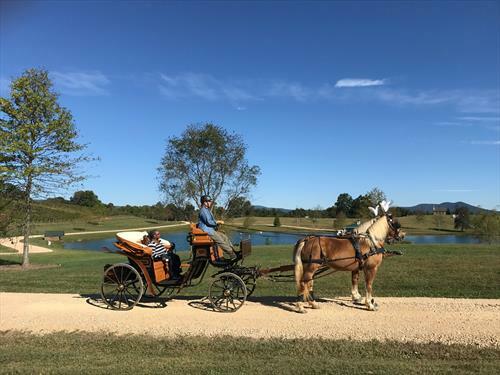 We are a nonprofit that focuses on the promotion and preservation of carriage driving, fox hunting, and heritage breed animals. We have 17 horses here that drive and/or ride. 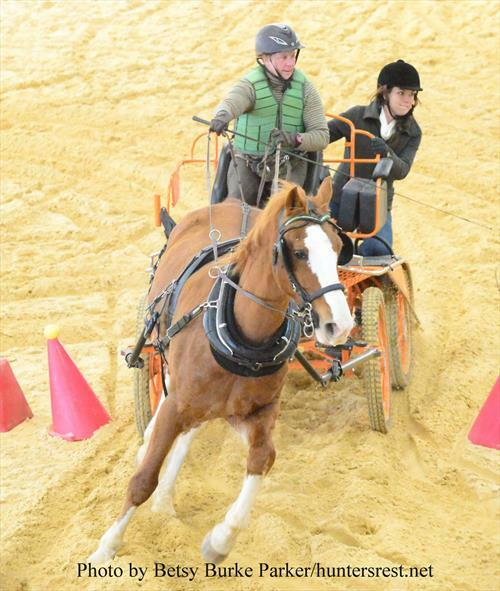 We offer lessons in driving and riding and host shows and other events. 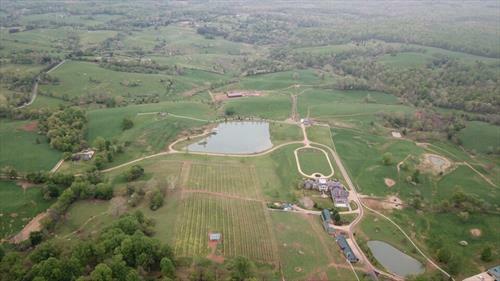 The farm has over 1000 acres, a 125x250 foot sand indoor and over 10 miles of trails. 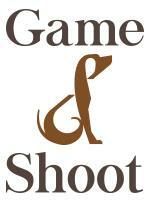 We participate in local drives, shows, and trail/hunt events.